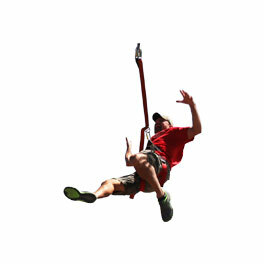 RGV Party Rentals Delivers Moon Jumps & Water Slides to Edinburg, TX Residents, Solidifying Their #1 Event Rental Rank! Edinburg, TX is one of our favorite cities in the Rio Grande Valley. Our owner would take their little brother to fish and play soccer on Sundays growing up. 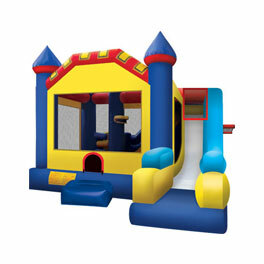 Fast forward to the year 2019 and RGV Party Rentals gets to return the favor of childhood entertainment by supplying the latest and greatest bounce houses, along with moon jumps, water slides, mechanical bull, and an assortment of other rentals to the community. 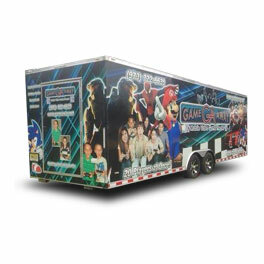 If you are hosting an event or party in the Edinburg area, make sure to hire RGV Party Rentals for an exceptional experience. 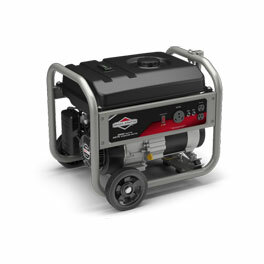 Our superior quality, experience, and customer service are unmatched in the industry. When you reserve a moon jump for a particular date, make sure that you take full advantage of your rental from the moment it arrives. We have picked up a few party planning tips from being in business year after year. One of the things that we've noticed the most is how stressful it can be on the event planner leading up to the actual start of the party. 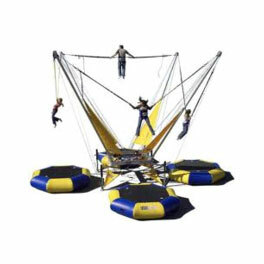 Please understand that once you hire RGV Party Rentals for your moon jump, bounce house, or water slide rental, everything is completely handled by our team from that point forward. 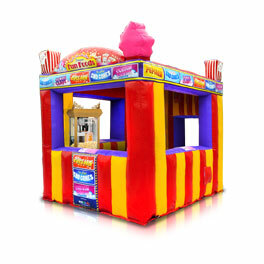 We are the top Edinburg party rental company for many reasons, one of the main ones being our expert delivery and set up. 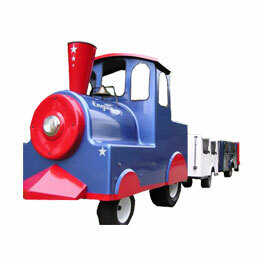 Rest assured that our party rental team is trained to deliver and execute professionally. We guarantee it. Need Help Choosing a Moon Jump? 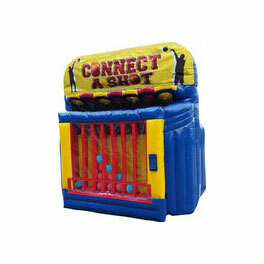 One of our favorite parts of the job is assisting our new customers with moon jump and party rental choices. We understand that it can be a daunting task browsing through pages and pages of different moon jumps. Let us help you plan the perfect party. 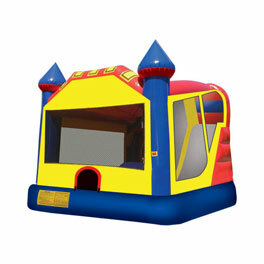 Contact us for a rundown on what to expect for your event and guidance while choosing an ideal bounce house to rent. 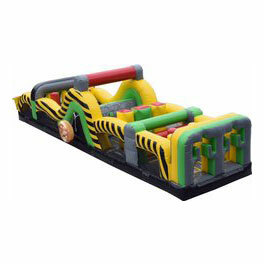 When consulting you on the best party rental options, we'll take into consideration the type of event, number of attendees, age ranges, location and more. Don't hesitate and reach out now! Does Edinburg, TX Have The Right Weather For Water Slide Rentals? Yes! Depending on the time of year, Edinburg, TX typically has the perfect weather to host a water slide event. 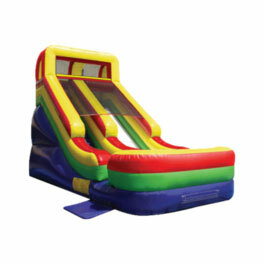 Just like with our other inflatables, water slide rentals are delivered and set up for you by our crew. All of our water slides are meticulously cleaned and maintained. When planning on hosting a water-related event, make sure that you are aware of what to expect. 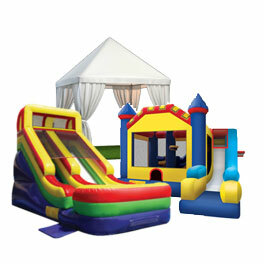 Waterslides are outrageously fun and easy to prepare when dealing with RGV Party Rentals! 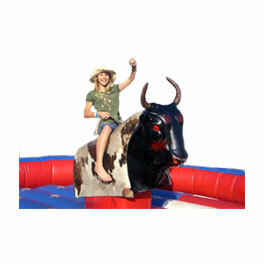 Every year RGV Party rentals is chosen to provide the party rentals for multiple corporate and large scale events. 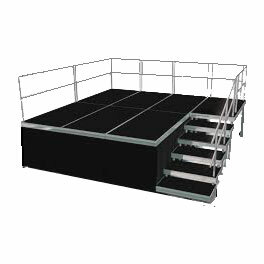 Because we enjoy the opportunity and love being a part of these occasions, we've put together party rental packages specifically to cater to these requirements. If you'd like more information give us a call to see what we can do. Edinburg, TX is not only one of our favorite cities in the Rio Grande Valley, but also one of the most popular wedding destinations! 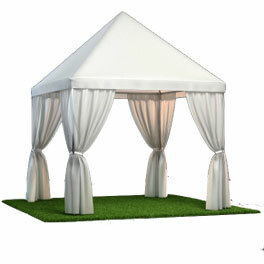 That's right; our Edinburg wedding rentals have increased significantly in recent times. If you or someone you know is planning on getting hitched in Edinburg, give RGV Party Rentals a shout to put together a wedding package that is guaranteed to be a crowd favorite.